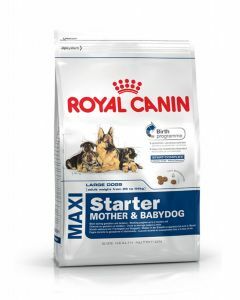 When you are caring about your newborn Boxer puppies health, the first thing that you should look out for is what foods you can give them, which reflects all the nutritional benefits of mother’s milk. 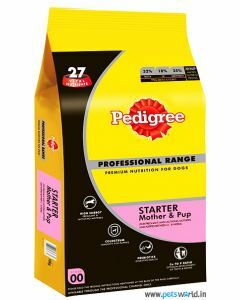 After they are completely weaned, it is vital to feed them a semi-solid starter food which is a good change over from the mother’s milk. You can find a wide array of nutritious and fulfilling diets at PetsWorld for newborn Boxers as well as weaning Boxer puppies. 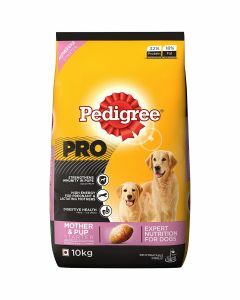 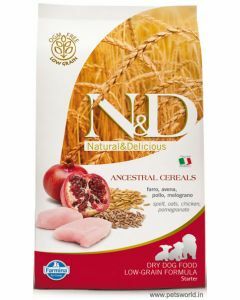 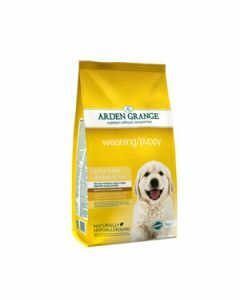 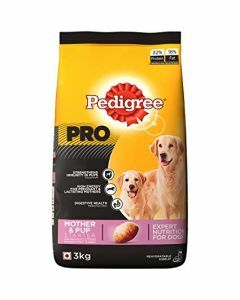 We have canine milk replacers and weaning puppy food from famous brands like Pedigree, Fidele, Royal Canin, Hills Science etc. 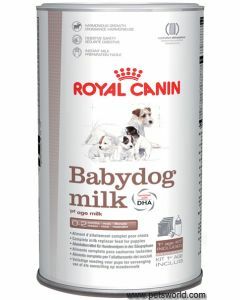 For offering newborn Boxer puppies a diet - as close as possible to their mother’s milk we have Royal Canin Baby Dog Milk, which helps in the all-round development of the puppies. 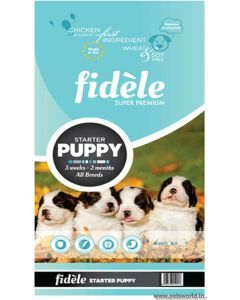 It is enriched with DHA which is an Omega 3 fatty acid that boosts the puppy’s nervous system and vision. 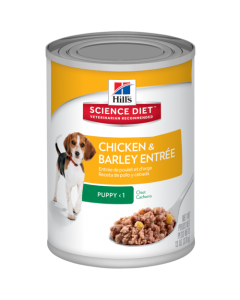 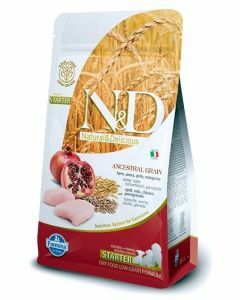 Hills Science Diet puppy Chicken and Barley Entre is another high-quality diet that can be fed to newborn puppies.